Our Bark Busters Home Dog Training methods reinforces a positive relationship between you and your dog, This leads to a long-term emotional bond built on trust and respect. 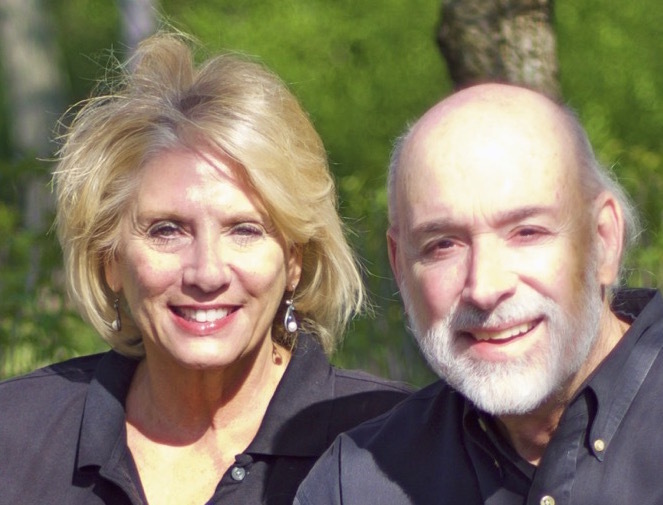 Meet Howard and Marlene Marks and Brandon Marks! We are the Bark Busters Home Dog Trainers for Chicago and Chicago’s North Shore. 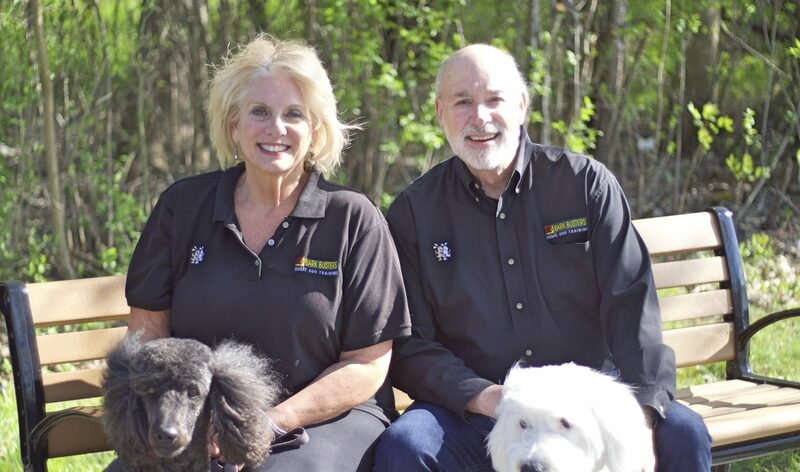 We will teach you how to connect with your dog and provide a rewarding dog training experience with fast, positive, and excellent results. Your dog is an individual and your family and home has a unique personality. Therefore, our in-home training is customized for you. We come to your home, where you and your dog or puppy is most comfortable. At our first session, you will need to set aside 2 to 2-1/2 hours. Free of outside distractions, we will see how your dog reacts to inside situations. We will then establish a unique one-on-one dog training program so the two of you can work on obedience or behavioral issues. We will then take the training outside so you can enjoy the walking and social experiences with your dog or puppy. Our Bark Busters Home Dog Training methods reinforces a positive relationship between you and your dog, This leads to a long-term emotional bond built on trust and respect. Our dog training technique aids in addressing your dog’s behavioral challenges. We will not usee any kind of force (i.e., shock collars, e-collars, choke collars, pinning, or other types of intimidation) or food, treats or clickers. Our mission is to teach your dog to love and respect you, not fear you, control you, or create chaos in your home. 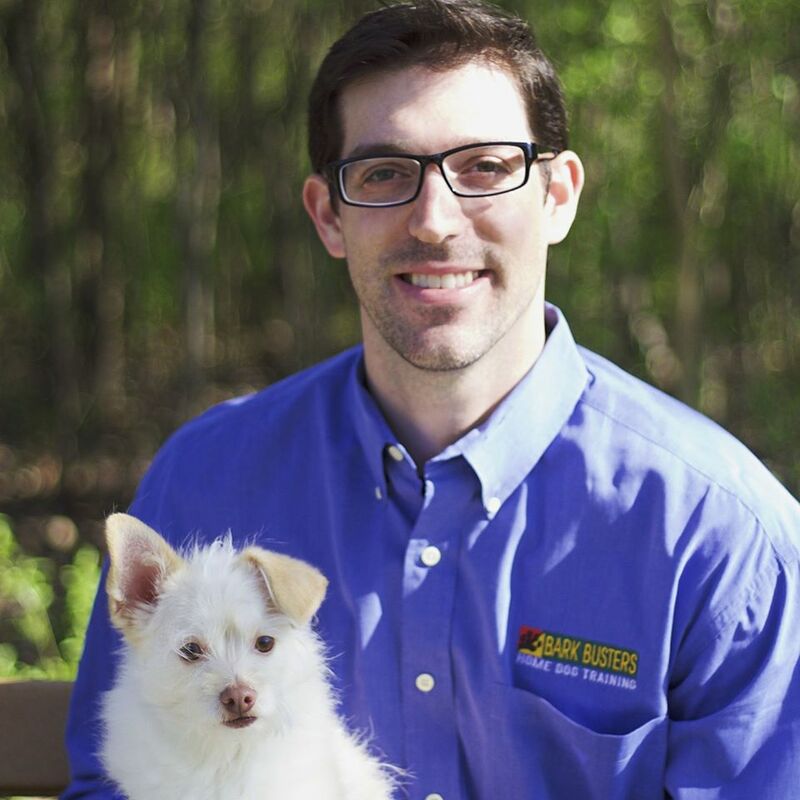 Bark Busters offers a worldwide written lifetime guarantee. If your dog regresses or if a new behavior arises, we will work with you to resolve the problem – at no additional cost to you.